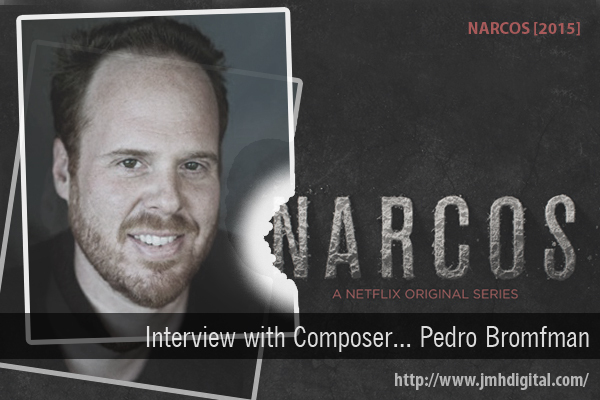 Jeremy [The Wolf]: How did you get involved on the show "NARCOS" and where do you see the opportunities for composers to more involved in shows like this that are featured only on the internet? Pedro Bromfman: Initially through my longtime friend and collaborator José Padilha, one of the creators of the show. 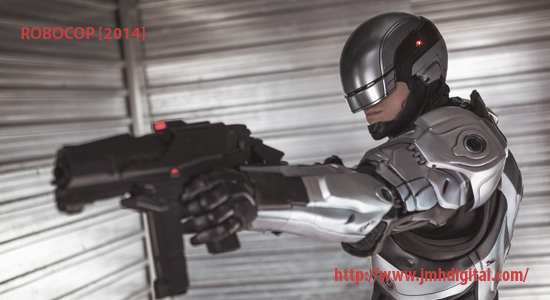 I’m happy to be involved with anything José works on, I think he has true vision and an amazing talent as a filmmaker. Apart from that I was very excited about this project for a couple of reasons. Being from Brazil, I’m fascinated about South American history. I clearly remember hearing about the Colombian situation and the stranglehold the Cartels had on the country and its people. It’s amazing to watch it all on TV and to think that, even though names were changed and some characters were made up, most of what you see on screen actually happened. Last but not least the opportunity to work with a company like Netflix, producing such amazing content and truly disrupting the way we watch TV and consume entertainment. Netflix in my opinion is transcending the boundaries of the internet, it is a main stream source of entertainment present in smart TVs, tablets, phones, etc. NetFlix really has changed how we watch programs. Plus their own shows are far superior to what's on network television. Hello World... Meet Ksenia Parkhatskaya!! Take the day off, Angels... Happy Labor Day!